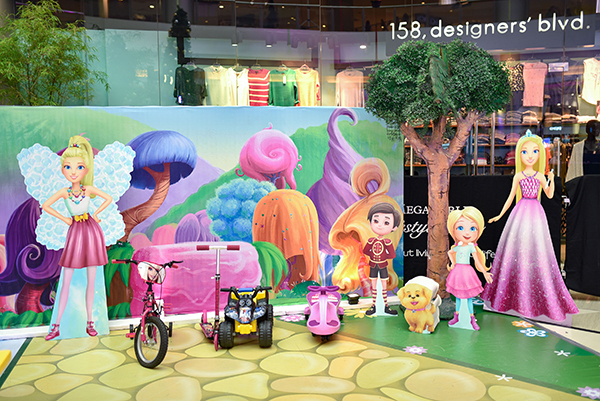 Can you remember the Barbie Dreamtopia event invitation I shared before? It was so much fun! 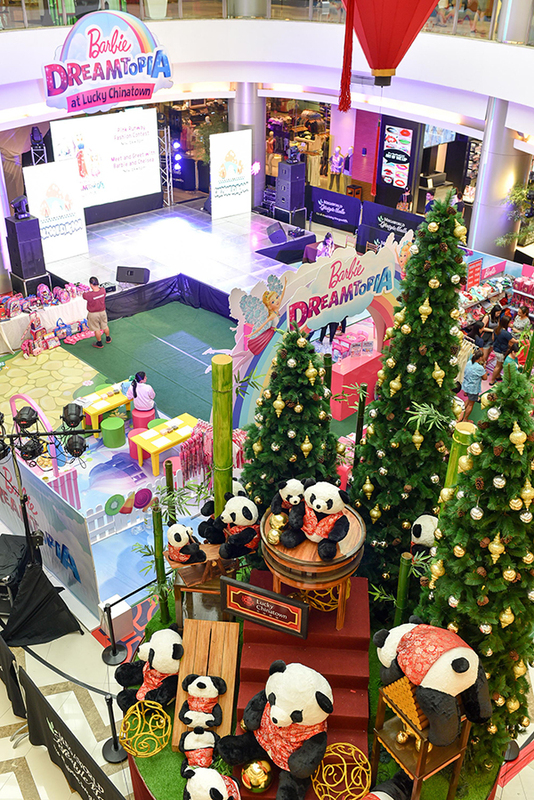 The event was held at Lucky China Town on Nov. 13-22. The kids had a chance to get the Dreamtopia experience for ten days. 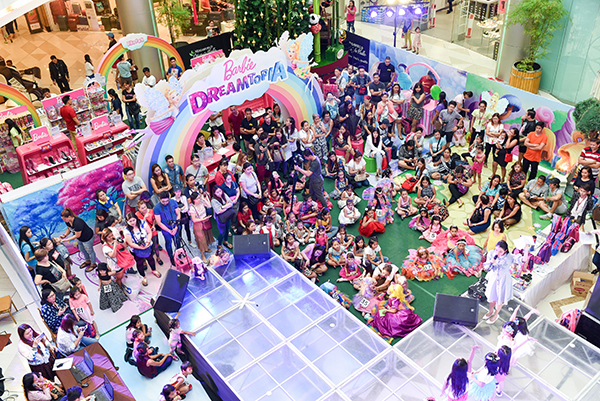 Everyone had a blast during the Meet and Greet and the Pink Runway Fashion Contest held on the 19th of Nov. 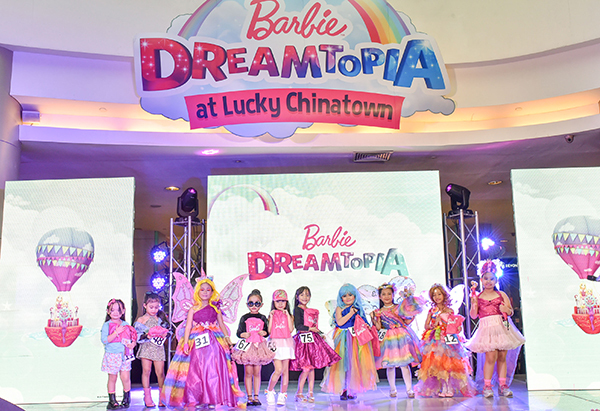 The little girls came in lovely Barbie get-ups and Dreamtopia themed outfits! 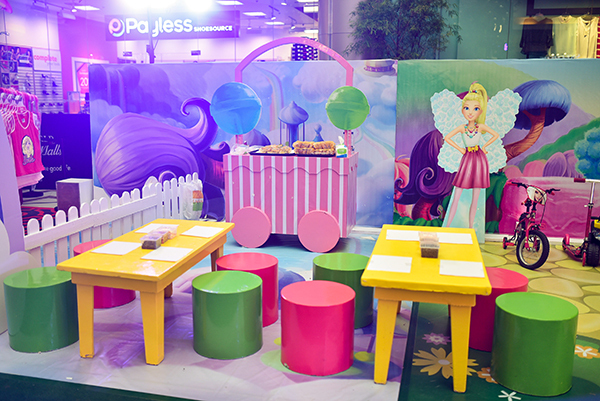 The setup was so nice which will no doubt make the kids feel like they are really part of Dreamtopia! Once you are there, you will remember everything that you saw in the movie. It is like you are being taken into a magical world! 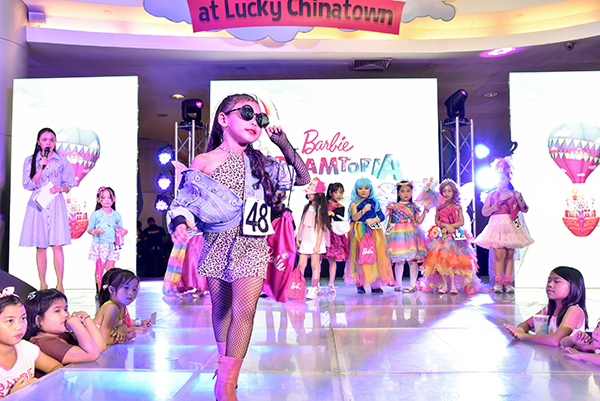 The fashion show gave the kids a chance to show their stunning outfits! 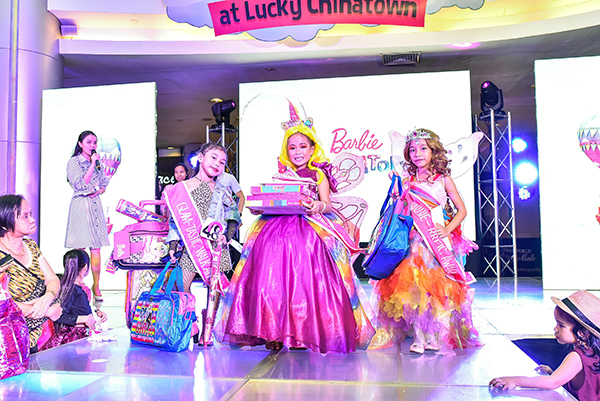 And of course, there were three who went home with amazing Barbie items because of their lovely costumes. Of course, the way they walk the stage and project has a big point too. These kids are awesome, right? At a young age, they already know how to project! You can tell that these lovely little ladies are self-confident, which is an important trait that will help them succeed in the future. Of course, we have to give credit to the parents too who made sure that their girls will get the best look during the event. 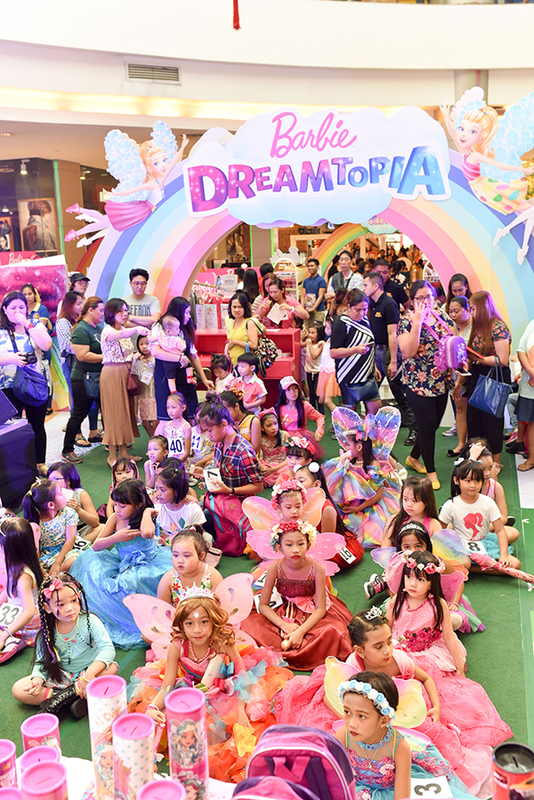 Aside from the fashion show, there are other activities during the Barbie Dreamtopia event. The kids rode with their bikes and scooters at the Bike Park. They also made cupcakes at the Barbie and Chelsea's Cafe. Their creative side was also explored at the Bubble Chasing at Sparkle Mountains where they made their very own tiaras and necklaces. 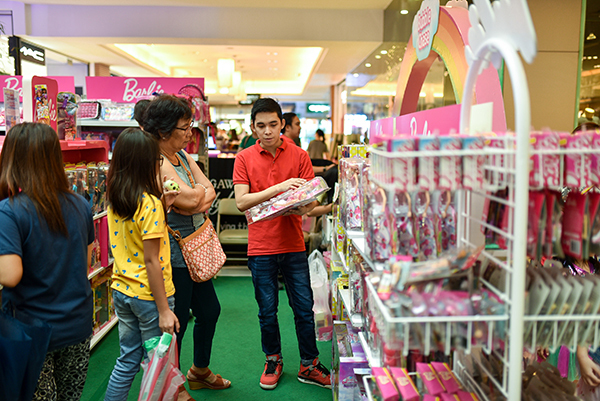 There was also Barbie merchandise that parents can purchase for their children. This includes dolls, bags, clothes, and many others. These are perfect gifts for the little girls who did their best during the fashion show! Yes! Everyone had a great time! 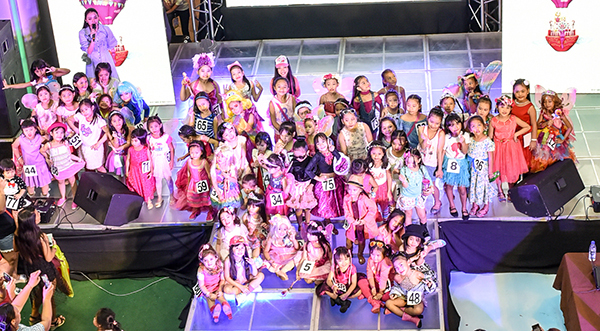 If you attended this event, you might be included in the pictures that were sent to me by the Kids Company PH. I created a video so we can show you all the photos. I uploaded this to the YouTube channel of my daughter Bella called Bella's Magical Toy Mobil. Check it out! Fun, right? It was totally superb! 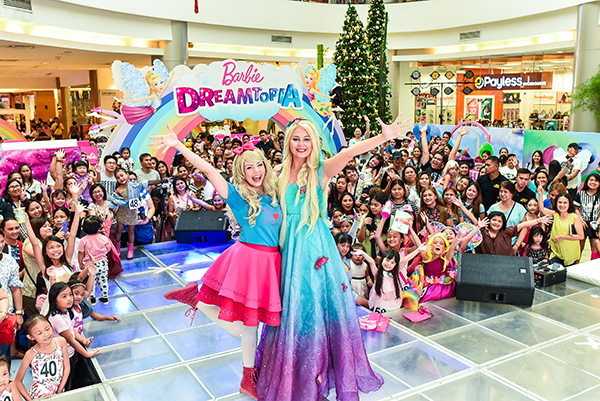 Till the next Barbie Dreamtopia event!